Me and my cameras. The stories of my collection. 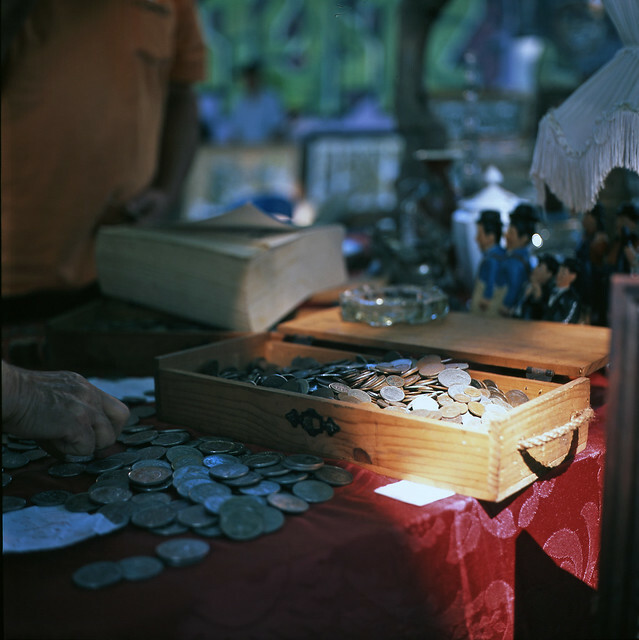 This is a Rolleiflex clone, maybe the optics are not in the same league, but I'm very pleased with the results that the four elements in three groups, 80mm 1:3.5, Yashinon lens delivers. The red dot, at five o'clock of the taking lens is the delayed shutter release lever. 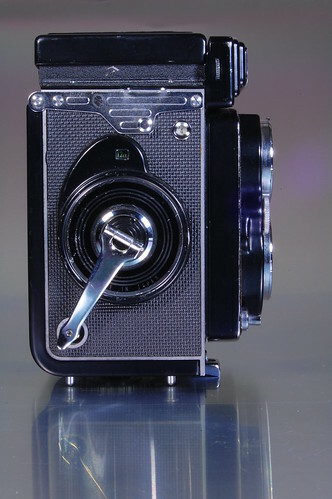 Above the lens-board, to the right of the embossed brand and model, that round "eye" is the window of the CdS light meter, powered by a defunct PX625 mercury battery. Probably you have already noticed something missing on the top left. I removed the accessory shoe, for two reasons: one, I don't plan to use a flash with this camera and two, the camera doesn't fit the case with it on place. I love that "taka-taka-taka..." sound. There is also this sports finder, for fast action photography. 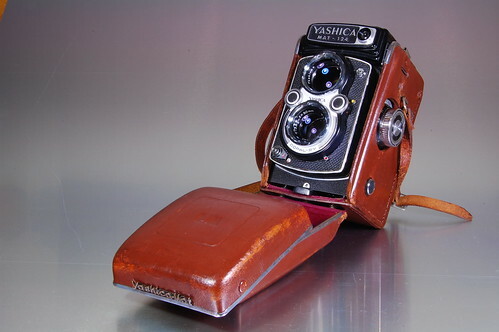 It's a great asset, you know what I mean if you ever used a waist level finder camera before. In the finder one gets a left-right inverted image, that can be puzzling if you're not used to it and are trying to follow a moving subject. This is a very nice and usable camera, if you don't mind to be stopped by people on the street that want to admire your camera, and also if you don't bother to carry more than a kilogram worth of camera. 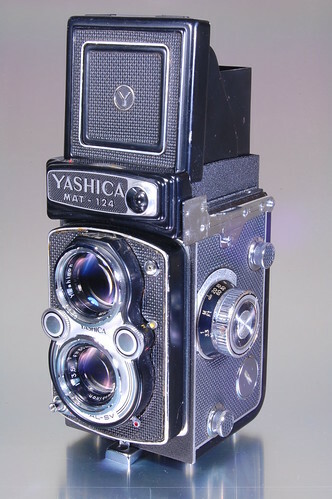 madre mía, que maravilla, adoro las TLR´s, yo de ese tipo uso una flexaret VII pero esta es una preciosidad!! 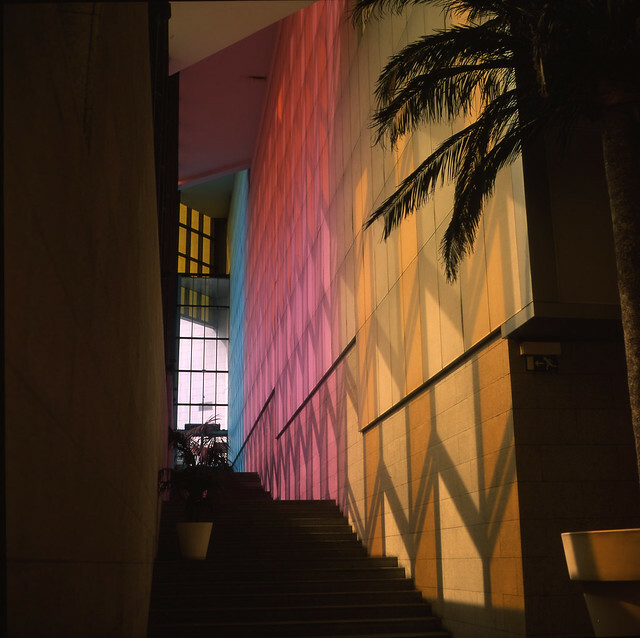 La Bronica S2 es una maravilla, no? Me estas ganando con la Iskra. Hapo-66 tengo una y la recomiendo así como la Solida IIIe. I have one of these and would like to sell it. 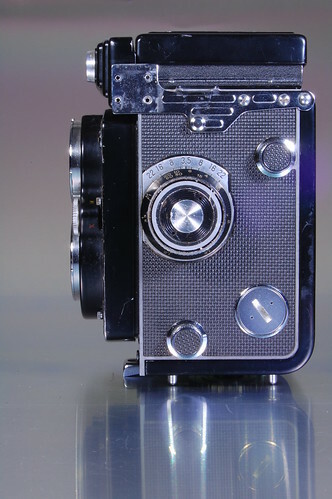 I have the case, black, and the camera seems to be in nice shape. 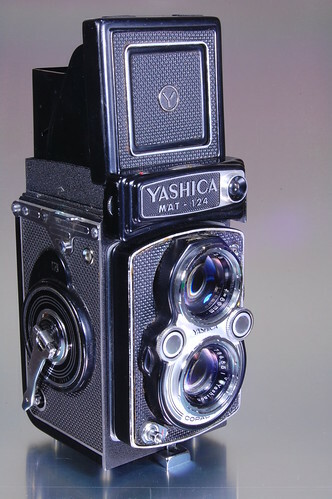 I also have a Yashika wide-angle lens set (2 1/4 x 2 1/4). 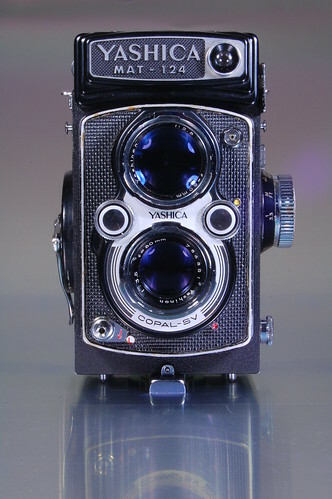 Wondering if you know ballpark how much this camera would be worth and also where would be the best place to sell it? 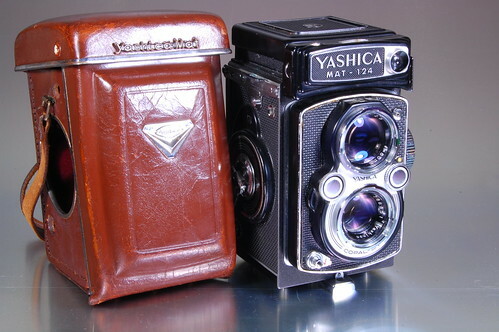 I have this camera as well as a Yashica wide-angle lens set (2 1/4 x 2 1/4). Can you advise on approx value and also where would be the best place to sell it? Thank you for this review. And thank you for writing in English! I have been searching for the camera's weight, finally I found it! 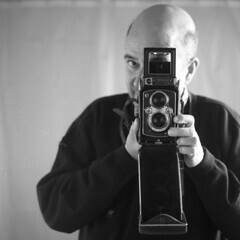 (was surprised to read that the Bronica weighs 2kg!) Weight is an issue for me. 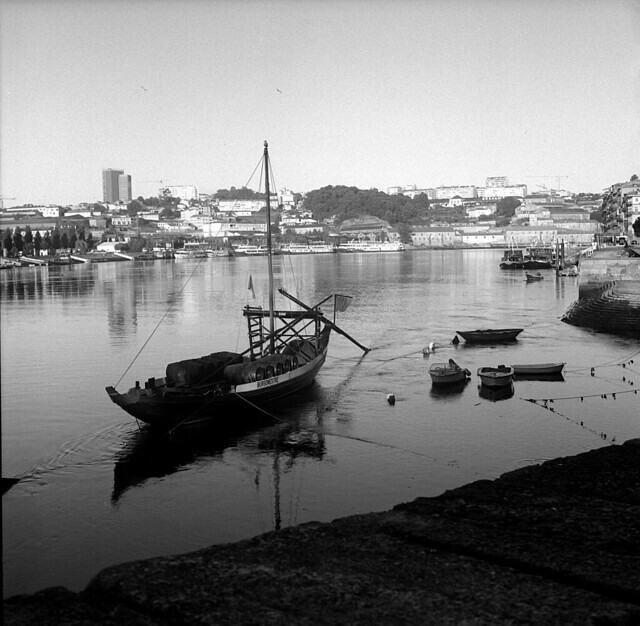 No Porto um espaço para os apreciadores da fotografia convencional. All the material, photos and text are property of Raúl Sá Dantas. If you want to use any part of it, just ask.